Today Norwegian black metal conjurers NIDINGR unveil the second single, “Vim Patior,” from their imminent new full-length, Greatest Of Deceivers. 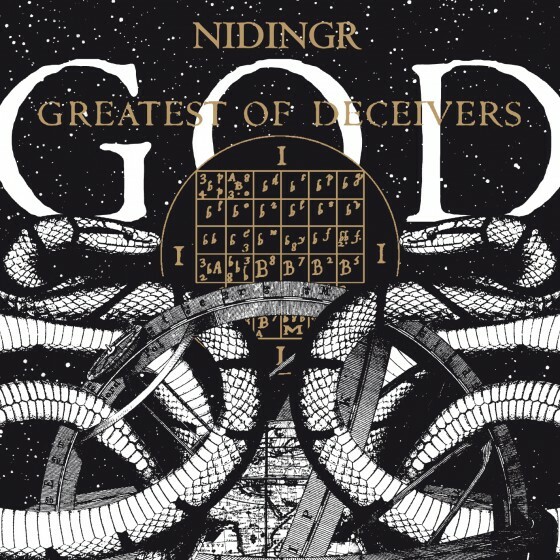 NIDINGR’s Greatest Of Deceivers is scheduled to detonate in North America on November 20, 2012. The recent Indie Recordings signees feature within their illustrious ranks past and present members of Mayhem, Gorgoroth, DHG (Dødheimsgard), 1349 and God Seed, among others, and have become notorious for their efficiently complex songwriting, dissonant, yet infinitely catchy riff onslaughts and maniacal tempos. G.O.D. was recorded at Crystal Canyon Studios in Oslo — home to a host of prominent Norwegian acts including cult experimentalists Ulver — produced by Teloch, mixed by Anders Møller (Kitchie Kitchie Ki Me O, Euroboys, 120 Days, Turbonegro, etc.) and mastered by Jaime Gomez Arellano at Orgone Studios. Their third full-length continues the theme from Sorrow Infinite And Darkness, based on Enochian texts. As on the previous album, ten Enochian Æthyrs are evoked through the course of the album. 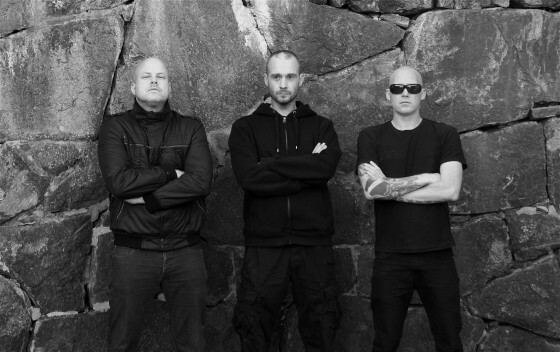 Additionally, Decibel Magazine recently hosted a premiere of the title track. If you missed it, it’s still available at THIS LOCATION. For Greatest Of Deceivers pre-orders, point your browser HERE.